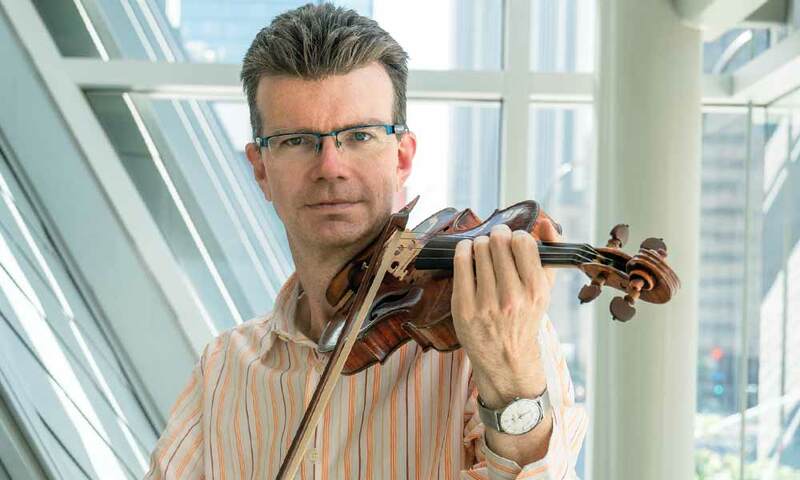 Eminent chamber musician and new Colburn faculty member performs John Adams’s First Quartet, which the artist premiered in 2009. Please join the Community School for their end-of-semester School Recital series. 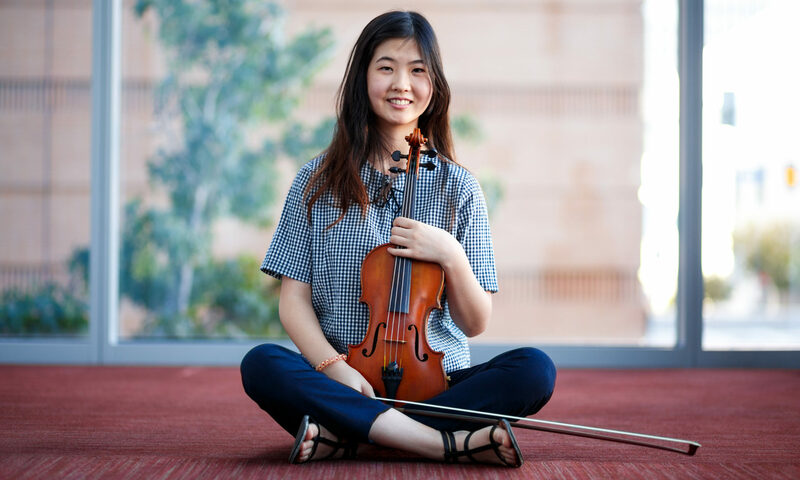 This renowned performance series at one of the nation's premier arts institutions brings a variety of ensembles to that stage all year long. 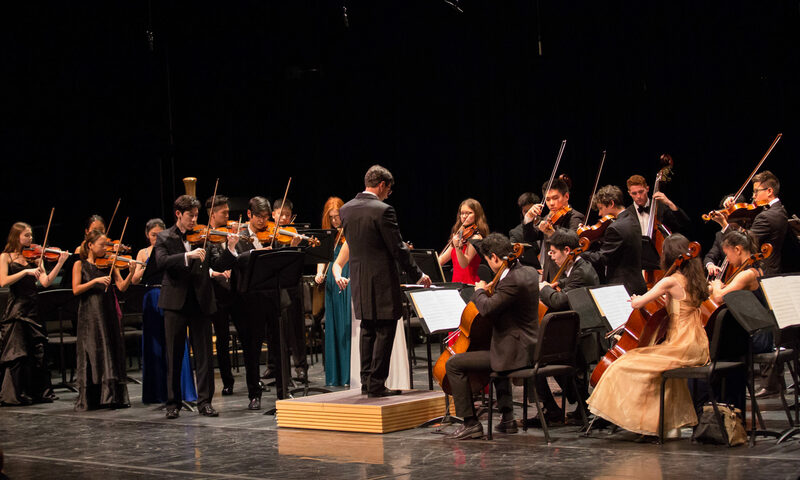 On this date, the Community School's Colburn Chamber Orchestra, led by Maxim Eshkenazy, will perform on Sundays Live. 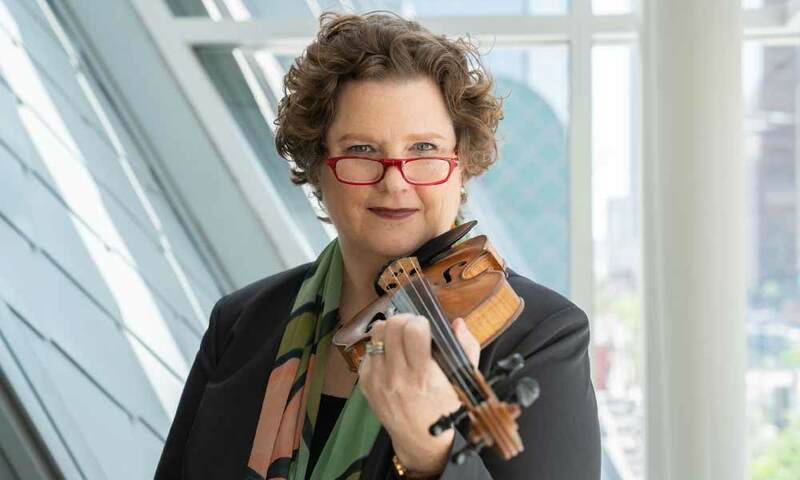 Celebrated performing artist Aimée Kreston is joined by musical friends in this faculty recital featuring classical favorites and lesser-known works.